BARCALA. BIBLIOTECA ANTIJUDAICA DE LOS ESCRITORES ECLESIÁSTICOS HISPANOS. I: SIGLOS IV-V. 2003. 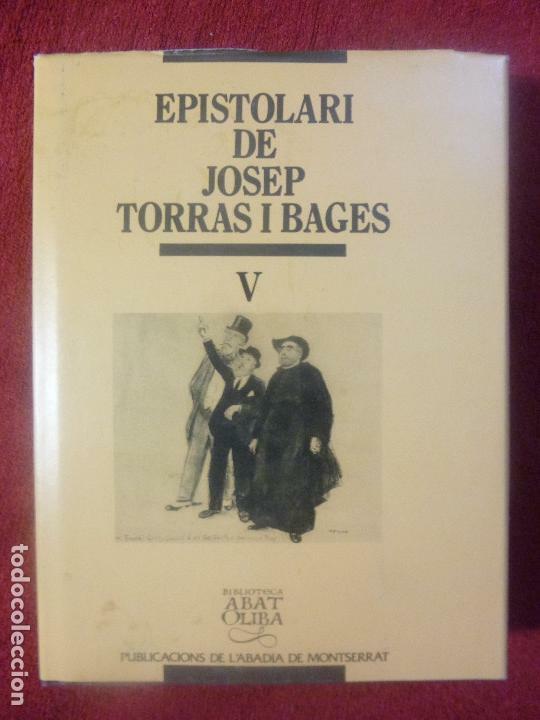 BJS.SALVADOR BARDULET.PREGARIES.EDT, ABADIA DE MONTSERRAT..
BJS.LA BIBLIA.EDT, ABADIA DE MONTSERRAT.BRUMART TU LIBRERIA. BJS.LA BIBLIA DE MONTSERRAT.EDT,CASAL I VALL.BRUMART TU LIBRERIA. Hora oficial TC: 02:24:05 TR: 135 ms.